Late to the game, on time with the punchlines. 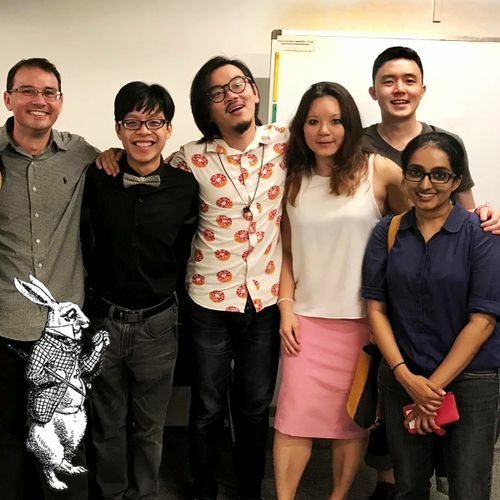 We're an improv comedy troupe based in Singapore. Winner of the 2016 SG Improv Festival Competition. No two shows are ever the same as The Latecomers perform with audience suggestions and stage games to make you roar with laughter.